Whether you’re shopping for a loved one or yourself, fine jewelry is a gift that will be treasured. The selection and quality of pieces is often based on the quality of the jewelry store itself. So where should you go to buy your gold, pearls, and diamonds? Should you shop at locally-owned jewelry stores, browse the larger chains, or shop online? The local jewelers at Norman Hege Jewelers have some reasons why you should shop with us rather than visiting the mall. When you decide to invest in fine jewelry, you trust that you’re getting a high-quality product. However, you may be gambling with your purchase if you shop at chain jewelry stores. It’s easy for shoppers to be tricked into thinking a ring or other piece of jewelry is of a high quality because it’s expensive. But this is certainly not the case. In many cases, you may wind up with a poorer made product for an outrageous price. Local jewelers are meticulous about the products offered and don’t have to mark up their prices to pay for an expensive storefront or advertising campaign. Our prices are set in accordance with the true quality of the pieces we sell. When visiting a chain jewelry store, remember that the same pieces are being in every location across the country and around the world. However, local jewelry stores provide the exact opposite. Our shopping experience and selection are unique to us. Finally, local jewelers view their customers like family. Like you, we live and work in our community. Our only goal is to see you purchase fine jewelry that will be enjoyed for years to come. It’s highly unlikely that you’ll get that same level of service at a chain store…and you certainly won’t get it from an online jeweler. 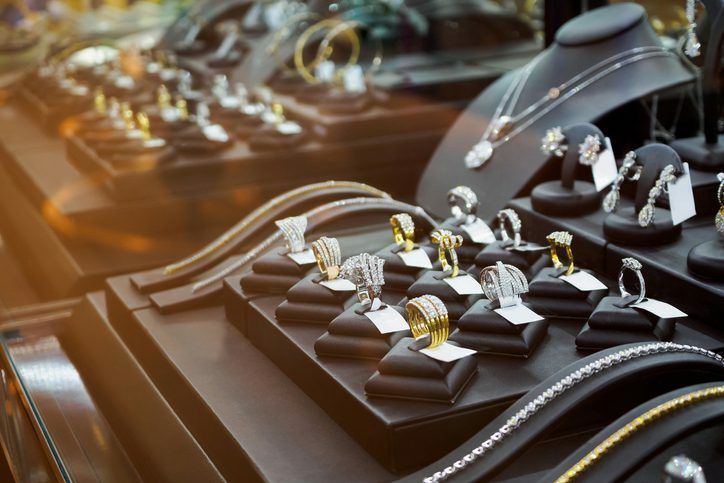 For the best in fine jewelry, make sure to visit one of the top locally-owned jewelry stores in our area. Come by Norman Hege Jewelers in Rock Hill, SC and see our collection today!